LIVE EDGE MAPLE END TABLES! These stylish live edge maple end tables are perfect for a living room or family room where a contemporary look is wanted. 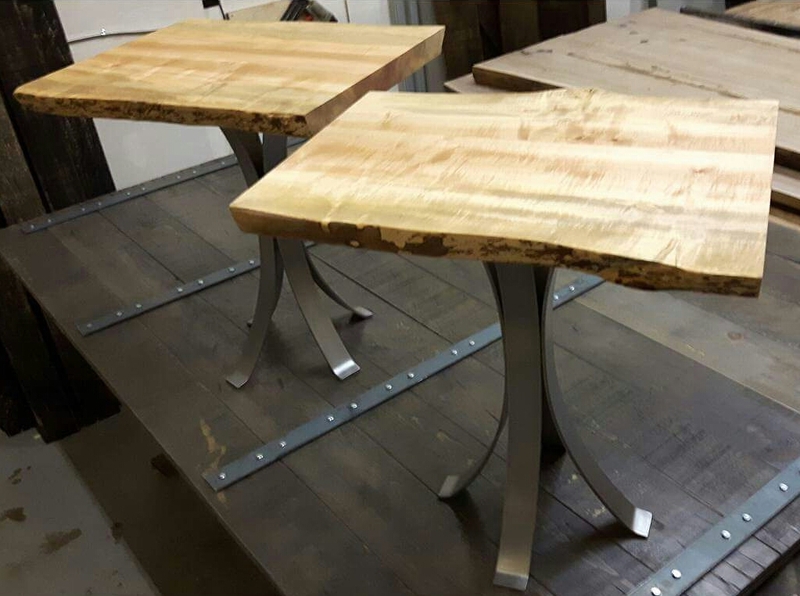 For more information about REBARN’S custom tables, call us at 647-968-4004!